Well, things have been a bit quiet here on the site, I haven’t been idle though. 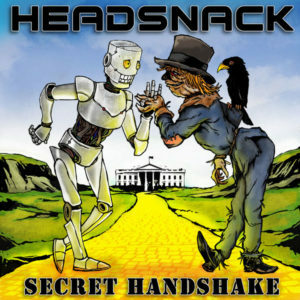 The past year I have been working with Headsnack on his debut album Secret Handshake. I was tapped to play guitar and bass on the album and I had a great time working with Headsnack and feel privileged to have the opportunity to work alongside him while he produced the album. So, please support by buying or streaming the album.